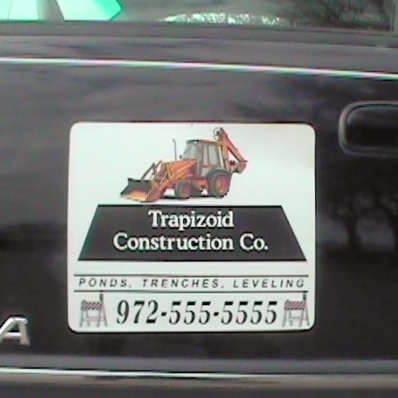 Car Magnets in Garland, Plano, Richardson | Sign Authority, Inc - Sign Authority, Inc.
Magnetics…stick it on without sticking it on! Magnets are a great way to transform your vehicle into a company vehicle or to display temporary signage on any metal surface. Easy to install, easy to remove. Our magnetics are full color and digitally printed. How much do MAGNETS cost? 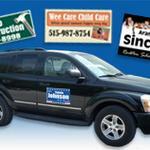 Our standard vehicle magnets are $75 per pair of 12"x24". They are full color and digitally printed. We also offer any custom size. Contact us for a free quote.